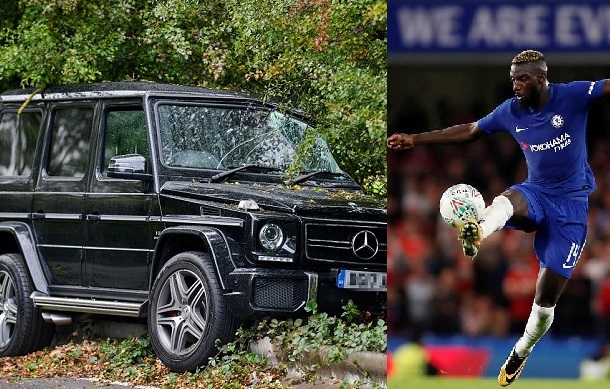 Yesterday, Chelsea midfielder Tiemoue Bakayoko, 23, was involved in a car crash while heading home from training. 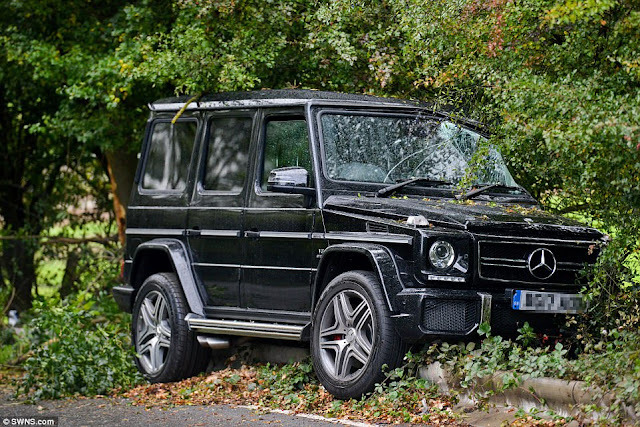 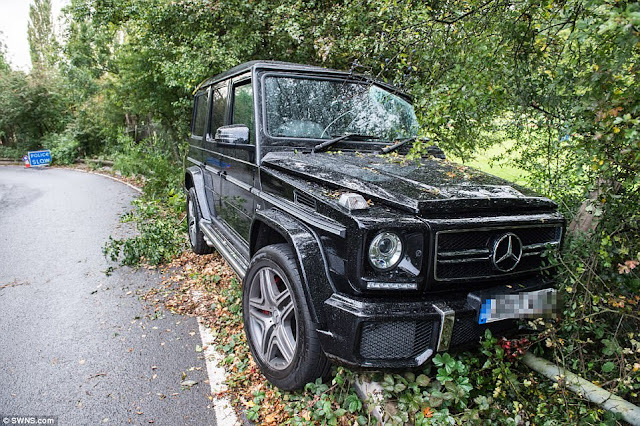 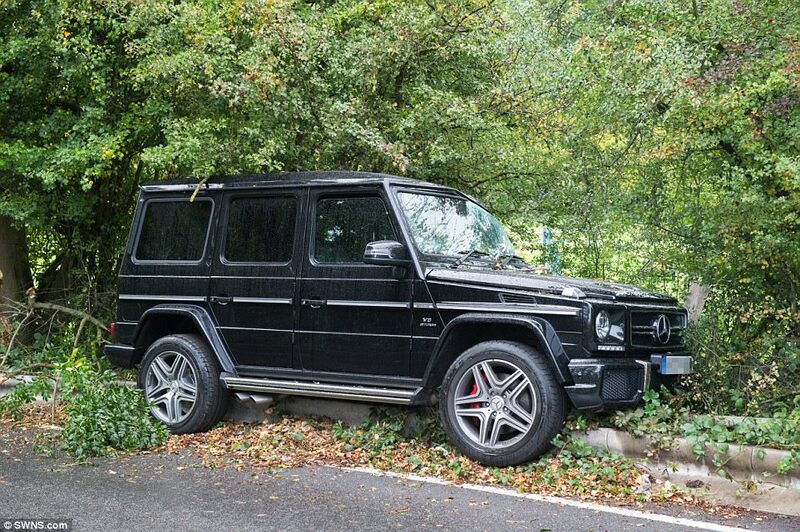 The France midfielder who suffered no serious injury was driving his £150,000 Mercedes G63 AMG SUV when the crash happened just five minutes from Chelsea's training complex in Surrey at 4.40pm. 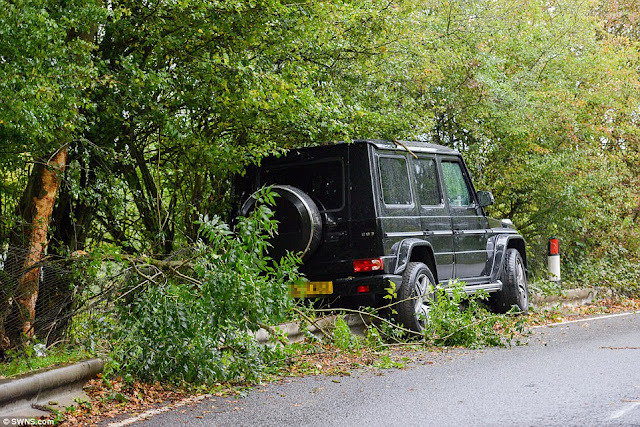 Police were called to the scene in Blundel Lane. His brother, Namory, had previously raised concerns over the Chelsea star driving in England, claiming that he doesn't like driving on the left side of the road. 'Tiemoue told me he wasn't allowing himself to drive because he thinks it's too crazy driving on the left! But he'll get round to it,' he said. 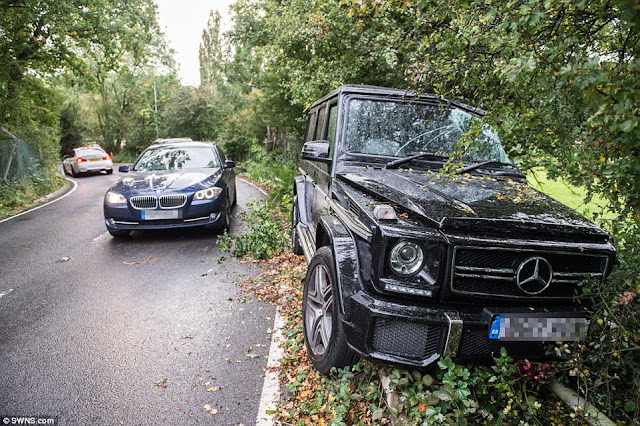 In a statement, Surrey Police confirmed the incident. 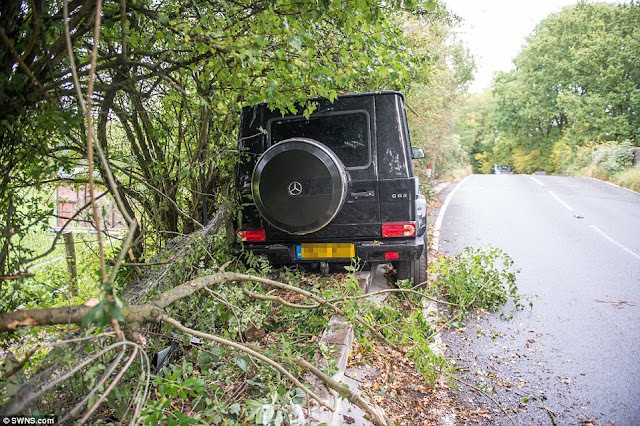 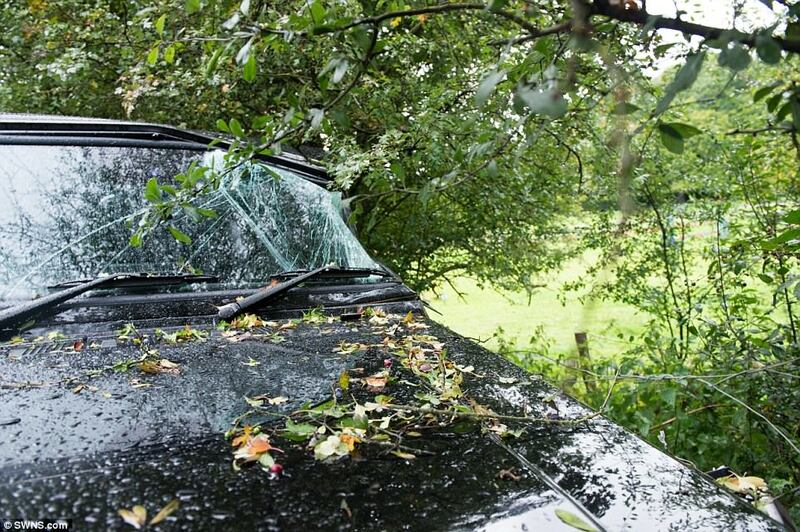 'Surrey Police attended Blundel Lane in Oxshot around 4.40pm following a one-vehicle collision,' a spokesperson said.